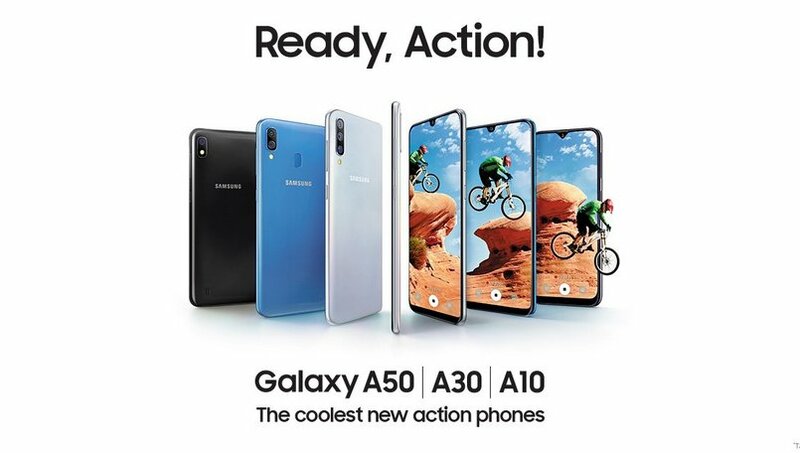 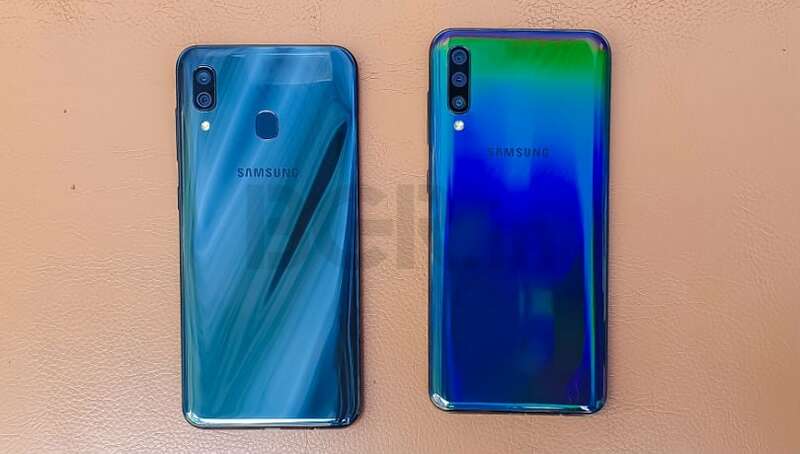 The Samsung Galaxy A10 comes with a 6.2-inch HD+ (720x1520 pixels) Infinity-V display. 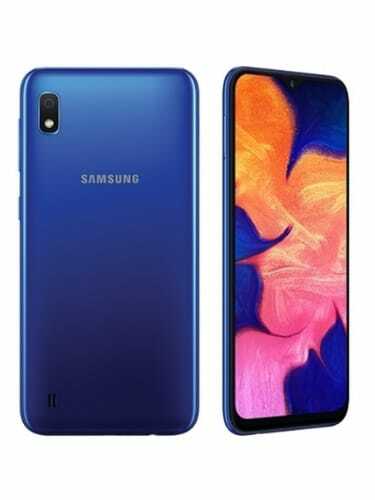 It is powered by an octa-core Exynos 7884 SoC, coupled with 2GB of RAM and 32GB of inbuilt storage, which is expandable up to 512GB via a microSD card. 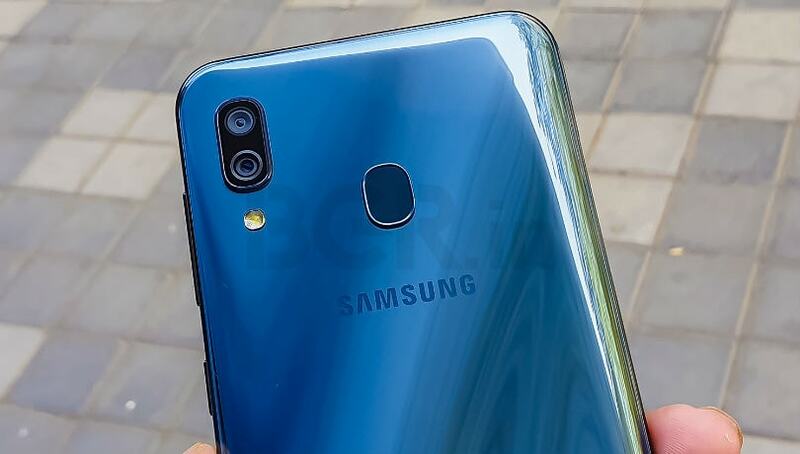 The entry-level handset offers a single 13-megapixel rear camera sensor with an f/1.9 aperture and a 5-megapixel front camera sensor with an f/2.0 aperture. 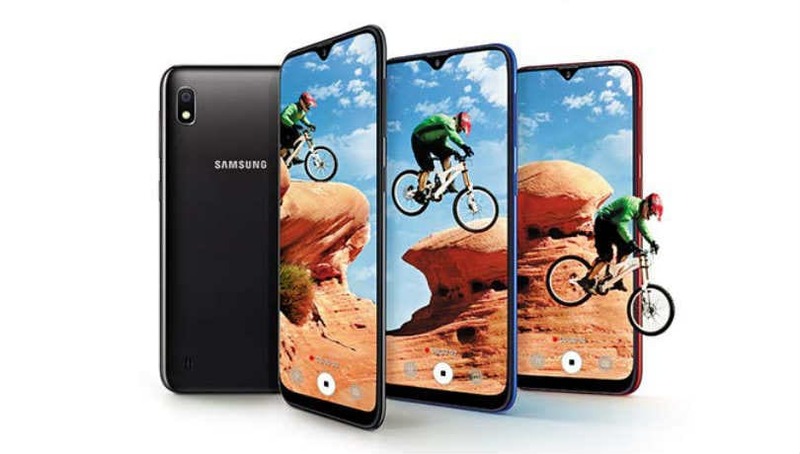 It is backed by a 3,400mAh battery.